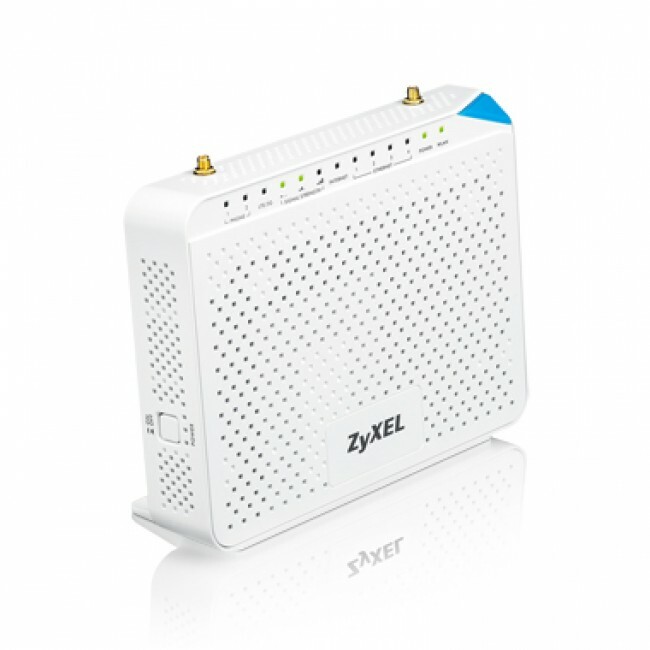 ZyXEL LTE5121 4G LTE Indoor CPE is a new 4G Gateway with high performance for SOHO. 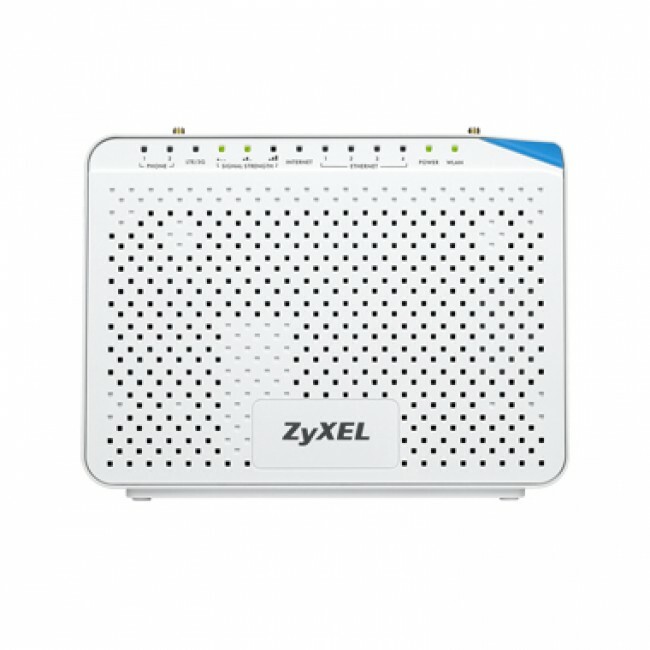 Based rich experience in network solution of 3G, Wi-Fi and WiMAX, ZyXEL LTE5121 employs 3rd Generation Partnership Project (3GPP) and Long Term Evolution (LTE) technology. 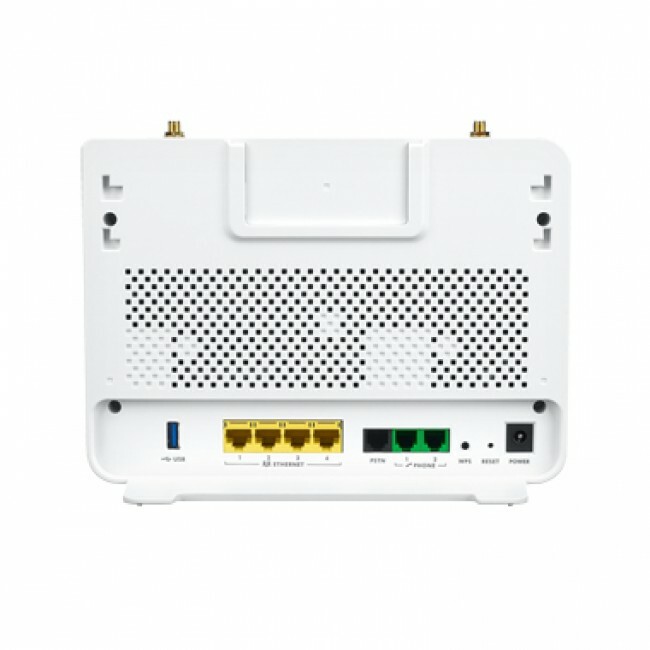 LTE5121 combines a high performance LTE module and MIMO antenna technology to provide up to a 100Mbps (downlink) and 50Mbps (uplink) connection. 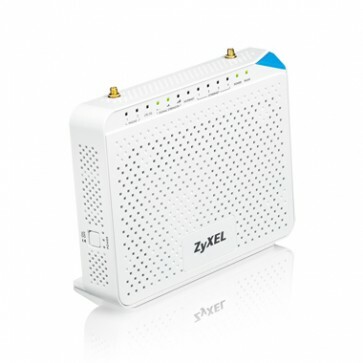 ZyXEL LTE5121 includes a 4-port Gigabit Ethernet LAN Switch and 300Mbps Wi-Fi to enable wireless connectivity between media servers and DLNA-certified devices in the home. 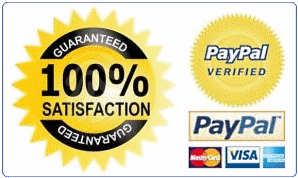 The LTE5121 also boasts two phone ports for VoIP calls. A stateful packet inspection firewall providing state-of-the-art intrusion protection, a web-GUI, and TR-069 remote management round out the LTE5121’s impressive feature set.